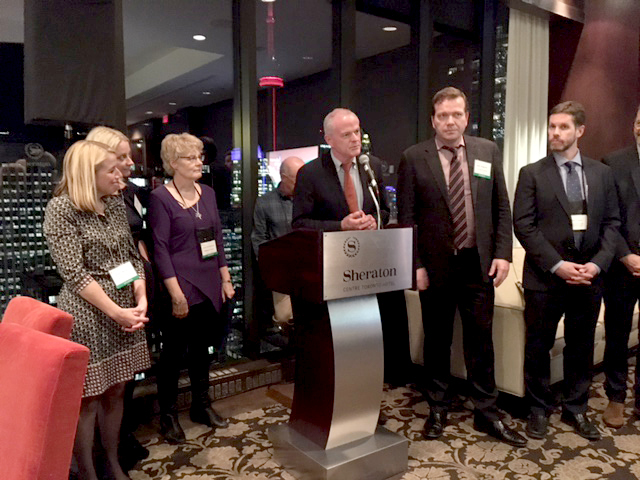 Congratulations to all CCCF / CCCS 2016 Research Awards winners! 1. 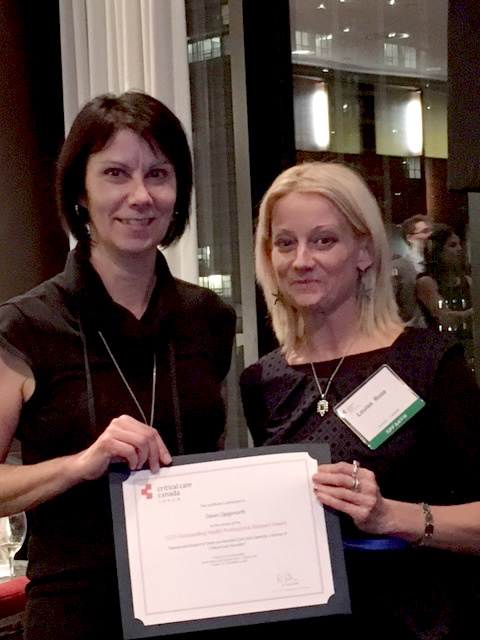 The Garner King Award – Best Clinical or Quality Improvement Study. 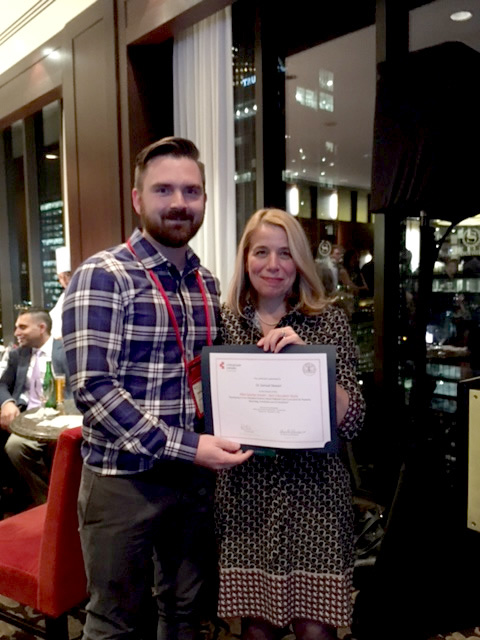 The Garner King Award is presented annually by the Critical Care Canada Society for the best Clinical & Quality Improvement study presented by a trainee at the Critical Care Canada Forum. 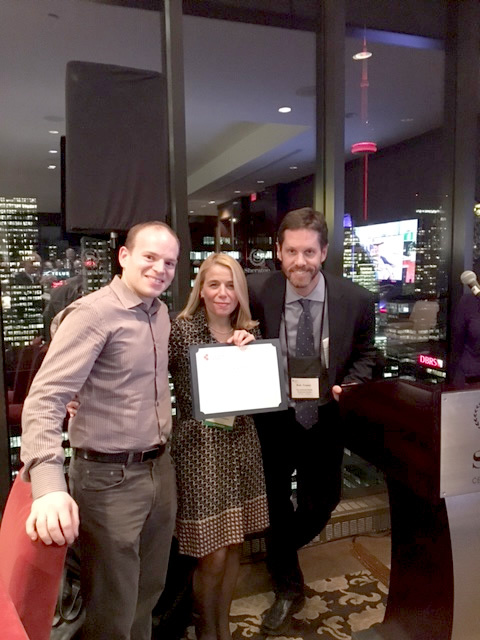 The Allen Spanier Award is presented annually by the Critical Care Canada Society for the best Education study presented by a trainee at the Critical Care Canada Forum. 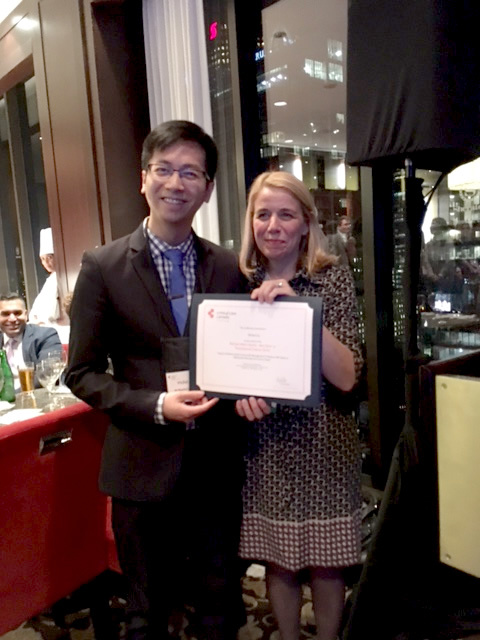 The Michael Ward Award is presented annually for the best basic & Translational Science study presented by a trainee at the Critical Care Canada Forum. This prize will be awarded for the best abstract from a submitting/first author from the disciplines of nursing, respiratory therapy, pharmacy, physio- or occupational therapy, nutrition, speech language pathology, social work or other allied health profession. 5. 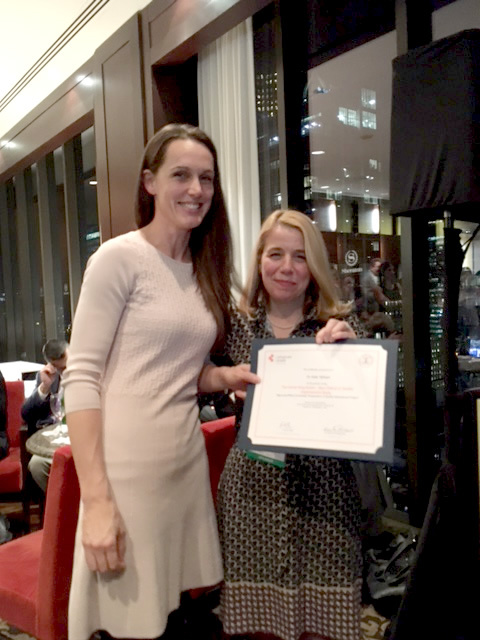 CCCF Outstanding Trainee Abstract Award. This prize will be awarded for the best abstract from a submitting/first author from any discipline who is a trainee. Sklar, Michael C1; Fan Eddy2; Herridge, Margaret S2; Vorona, Stefannie2; Dres Martin2; Rittayamai, Nuttapol2; Lanys, Ashley2; Brace, Debbie3; Murray, Alistair3; Urrea, Christian3; Tomlinson, George W2; Reid, Darlene3; Rubenfeld, Gordon D2; Kavanagh, Brian P2; Brochard, Laurent J2; Ferguson, Niall D2; Goligher, Ewan C2.